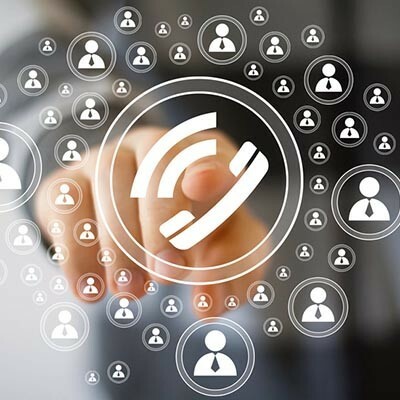 Though your phone system and its corresponding infrastructure are borderline necessary for your organization, some providers don’t make it easy for businesses to customize their communications to their specific needs. Have you had enough of your in-house telephone network? 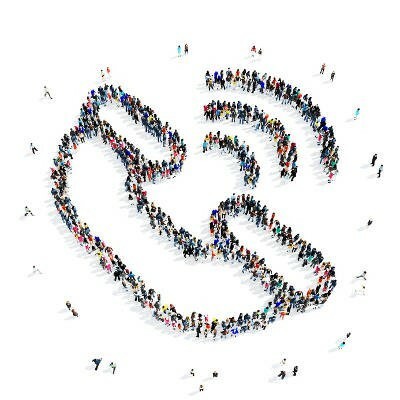 If so, you’re not alone; many businesses all over the world are switching to the more dynamic and flexible Voice over Internet Protocol solution for their communication needs. One of the primary concerns for organizations that have remote workers is the need to control and centralize communication solutions. While this isn’t a problem for a worker that’s in the office and hooked up to the company phone system, the remote worker doesn’t have this luxury. So, how can employees who work out of the office some or all of the time keep up with the rest of your workforce? One of the easiest solutions to this dilemma is a VoIP system that uses softphones installed onto a device in the form of an application or software solution. This lets them stay in contact with the rest of your employees, without having to be on-site and connected to your in-house phone system. 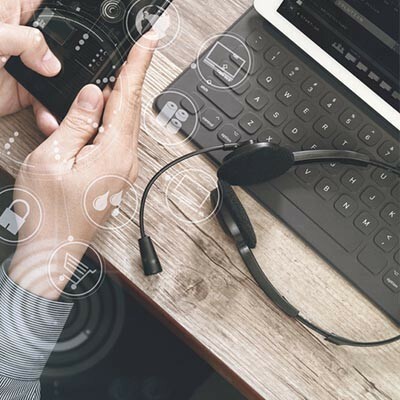 Therefore, a remote worker equipped with this VoIP solution can remain productive and collaborative even while out of the office. In simpler terms, a softphone is a phone that works as software on your computer or mobile device. It works through either the traditional telephone line or via a Voice over Internet Protocol (VoIP) connection, which transmits your voice across an Internet to the desired party. Unlike some exclusive VoIP-based phones, the softphone works without the physical device, which makes it more of a computing solution rather than a hardware solution. Softphones come with a digital number pad which looks like the dialer on a smartphone, and softphones allow for various features such as conference calling, call transfer, voicemail, and more. 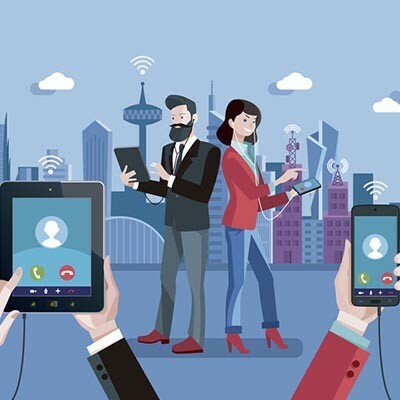 Long story short: It makes more sense to use softphones for your remote workers, as it allows them to communicate with a headset or a mobile device, rather than a full-fledged handset. As the business owner, it’s up to you to make smart choices about your IT budget before implementing any major change to your current setup. This includes your phone system. With a reliable VoIP solution, you can take advantage of all the benefits of a traditional phone system, without the need for all of the time-consuming and expensive infrastructure overhauls. By going with VoIP, you effectively avoid running new phone lines and revamping your office space to accommodate new onboards, and with a softphone, all you have to do is set up an account and configure a worker’s device. 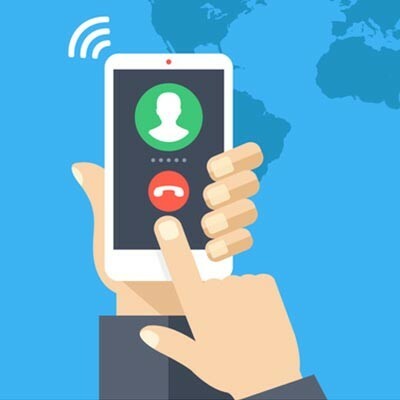 A good VoIP solution allows you to take advantage of traditional handsets that you’re used to, while allowing you to make or receive calls on a smartphone, tablet, laptop, or desktop. Softphones have a definitive edge in mobility, one which traditional phone systems can’t come close to replicating. 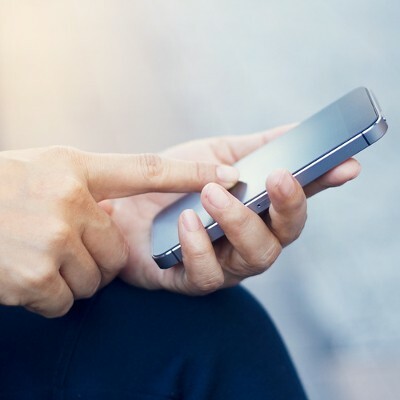 A worker can install a softphone client on their mobile device and use an Internet connection to make or receive calls. It really is that simple. As a bonus, VoIP systems also tend to be more affordable for businesses, as they don’t require an immense setup process and hardware purchases. Without the need for specialized equipment, a softphone can effectively use your employees’ preferred device to achieve similar results. Of course, the price will still vary by the plan, the number of users, and the number of devices, but you will gain greater flexibility in the long run. Due to the remote worker needing a quick and easy way to stay in touch with your office, a softphone mobile client may be the best fit. Of course, every employee works differently and may prefer a different type of solution. Perhaps they would prefer a laptop with a headset, or maybe they have a desktop set up in their home office. Either way, a softphone offers a quick and easy solution. If you’re considering VoIP, then you’ll want a trusted IT advisor to lay out your options before going all-in on an investment. To get started with a softphone solution that fits your needs, reach out to Computerware at (703) 821-8200. When it comes to technology, one of the biggest pain points of the modern business is communication. Business executives want to stay connected to their office and their clients at all times in order to optimize customer support and productivity. 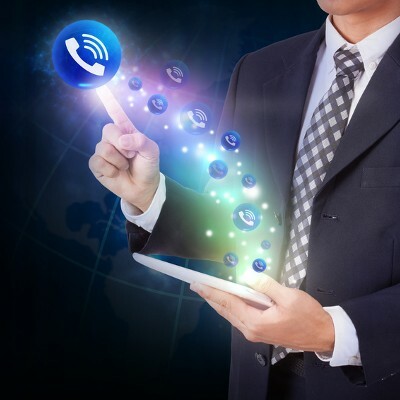 Overall, companies are looking to get more out of their phone system, and VoIP is the answer. With many additional features and significantly lower costs, VoIP is a major contender in the modern office. Streamline Your Communications with VoIP and Save Money! There are many ways to get ahead with your business. One of the easiest ways to grow your company is to simplify operations. Often times, procedures become overly complex and drag down productivity, making everything more expensive. Having an overly complex communications system is a sure way to stunt growth. You can simplify your operations with VoIP. Traditional phone lines, also known as the Public Switched Telephone Network (PSTN), are being made obsolete thanks to new technology that's more affordable and convenient like Voice over Internet Protocol (VoIP). At the PSTN peak, almost every home was connected by it. This figure will be cut by 75% in the U.S. come 2015. Don't let your business get stuck with obsolete technology! Remember when you were a kid and you would spy on your family by picking up the extra phone and listening in on their calls? Everything would go great until you sneezed or dropped something, then your cover would be blown and you would be in big trouble. Thanks to VoIP, you can be a superspy and listen in on phone calls undetected! We get it. You are busy, and always on the run. While busyness can be a good thing in certain contexts, one downside of living on a tight schedule is that it makes you miss important phone calls. Now, with VoIP Presence, you'll never have to miss another important phone call again! If your business is still using a traditional phone system, then you are paying more than you have to for an expensive and antiquated system that actually limits how you communicate. By switching your phones to Voice over Internet Protocol (VoIP), you will be able to save big money on your monthly phone bill and enjoy more features! Voice over Internet Protocol is proving to be a popular alternative to traditional phone systems. Many businesses making the switch and discovering major savings compared to their long distance phone bills. 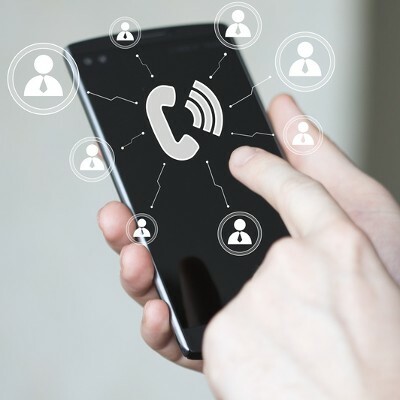 We are seeing many businesses switching to VoIP and experiencing saving while discovering new communication features that will enhance their professional image. You’ve Reached VoIP, Press 1 for Savings! If your business is still using a traditional phone system, then you are paying more every month than you have to. By switching over your phone system to Voice over Internet Protocol (VoIP), you can slash your phone bill by as much as 50-70%. To sweeten the deal, VoIP even has more features than a traditional phone plan!